Do You Run Like A Zen Master? 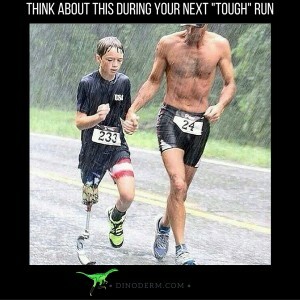 I know how difficult it can be as a runner to keep motivated. This article is about how I found my motivation for running again after a slump of note. 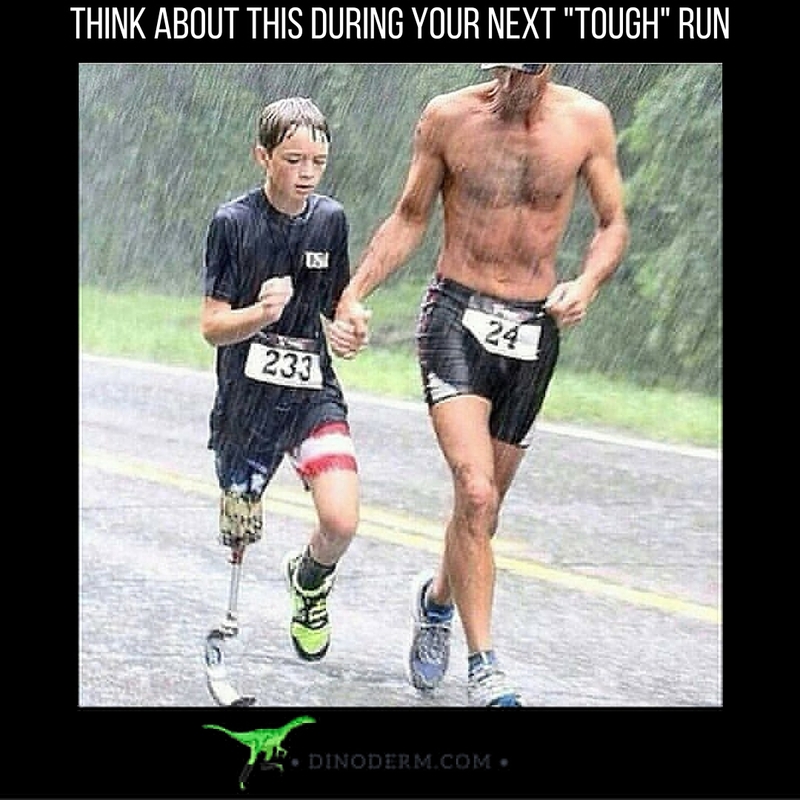 And I want to share it with you because I know how difficult it can be as a runner to keep motivated. The truth about life is that it will always give us what we need. Plain and simple. It’s only a matter of whether we embrace what we are given and learn or carry on grumbling about how difficult it all is that determines our ultimate success or failure. It’s in my relationship with running and in particular my motivation for running where this truth really lights the way. When you enter a search into Google for the word ‘motivation’ you will find no less than 43,900 000 results – it seems the whole world is looking for motivation! If you are reading this article you want to know about motivation – right? But where can we find running motivation, and how do we keep hold of it? Coming back from an Achilles’ injury that had me side-lined for 12 weeks was not easy to say the least. It’s not because I didn’t want to, it was just that I had been out of action for some time, during which even walking was painful and a proper cross-training regime was not always possible, because my day job takes me away from home a lot and entails spending a week or two in different cities so a gym membership was impossible. I felt like a fat slob. I found myself in a slump with no motivation for running and a mountain before me. So after the OK from my physiotherapist, it was all systems go – except I had no ‘go’. I found myself in a slump with no motivation for running and a mountain before me. I mean my average run was 10km I did two speed sessions and one long run per week. I had heard of Leo Babauta before, and during my ‘fat slob’ period a fellow blogger recommended his book; Zen Habits Handbook for Life as a good read. Well what I found in Leo’s book was so much more than a ‘good read’. Although Leo himself writes that his handbook for life is a ‘…poor substitute…’ I’m telling you now it’s one of the best handbooks for life you will ever find, and what Leo explores in the book can easily be applied to any part of life. Leo has achieved milestones like; becoming a runner, completing a marathon and a triathlon to name just a few and that takes a lot of work, commitment and sacrifice. 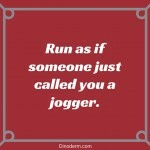 Being a runner, I understood and identified with that. Leo’s book; Zen Habits Handbook for Life is not a ‘read-cover-to-cover’ kind of book. It is filled with hundreds of tips for simplicity, happiness and productivity served up in bite size articles making it easy to find the inspirational light you need. Tried and tested by someone just like you and me – I mean the guy went from being a smoker to being 28 pounds lighter and a triathlete! Celebrate a milestone you have achieved – no matter how small it is. Having one goal in mind is the place to start – so getting out there is more important than worrying about where I could have been if I wasn’t injured. Small steps add up to great leaps in the end – concentrating on one small thing at a time like running for 10 minutes every day will end up being my usual 10 km run in three months time. No man or woman is an island – we all need support especially when we are down or in a slump and not motivated. We all have ups and downs – motivation, like everything else in life works in cycles and it’s so important that when the chips are down that we never give up, never, ever. Motivation is everywhere and Leo shows you places you will find motivation that you never even thought of! The power to take charge of my thoughts rests with me – Leo explains quick and easy ways to wield this power with success. Seriously, I could go on and on here but that would just spoil it for you because I’m not nearly as good as Leo at getting people excited and motivated so do yourself a favor and check out his book buy his book Zen Habits Handbook for Life – you won’t regret it! http://dinoderm.com/wp-content/uploads/2016/01/It-doesnt-mater-how-slowly-you-go-3.jpg 1080 1080 admin http://dinoderm.com/wp-content/uploads/2015/04/DinoDerm-header-300x50.jpg admin2016-01-28 13:46:272017-04-08 23:20:59Do You Run Like A Zen Master?